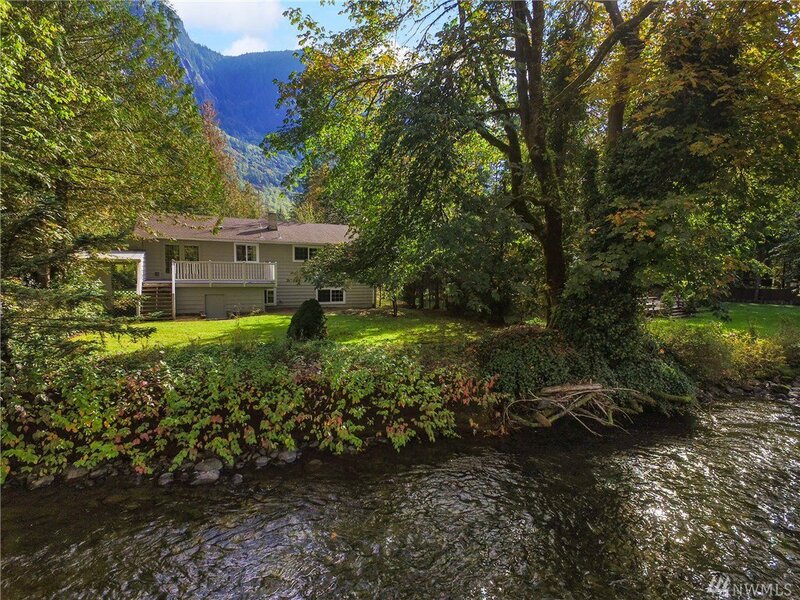 Picturesque Riverfront Home at the base of Mt. 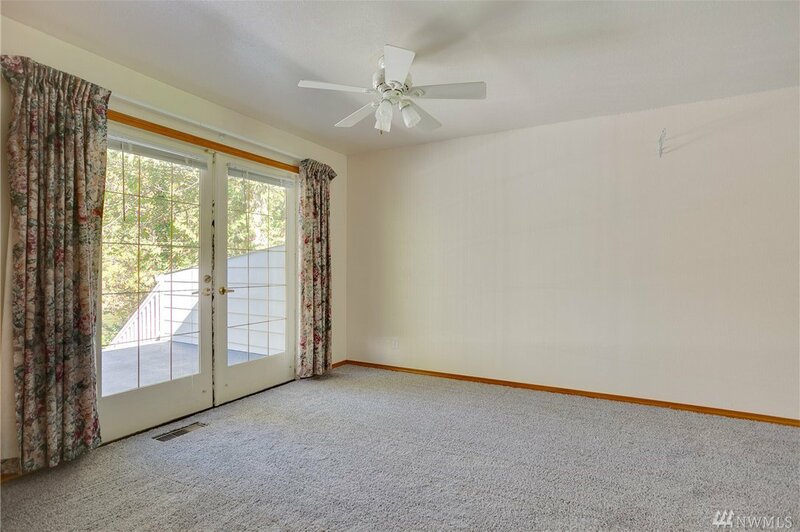 Si in Desirable Moon Valley. 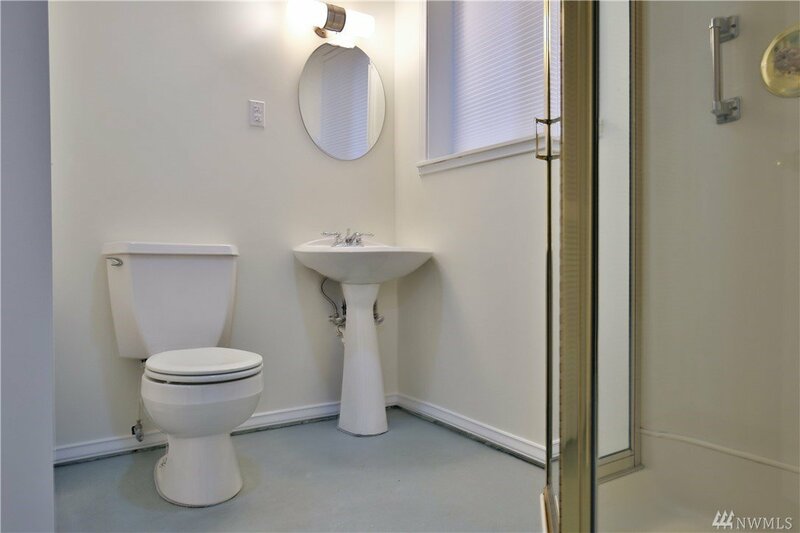 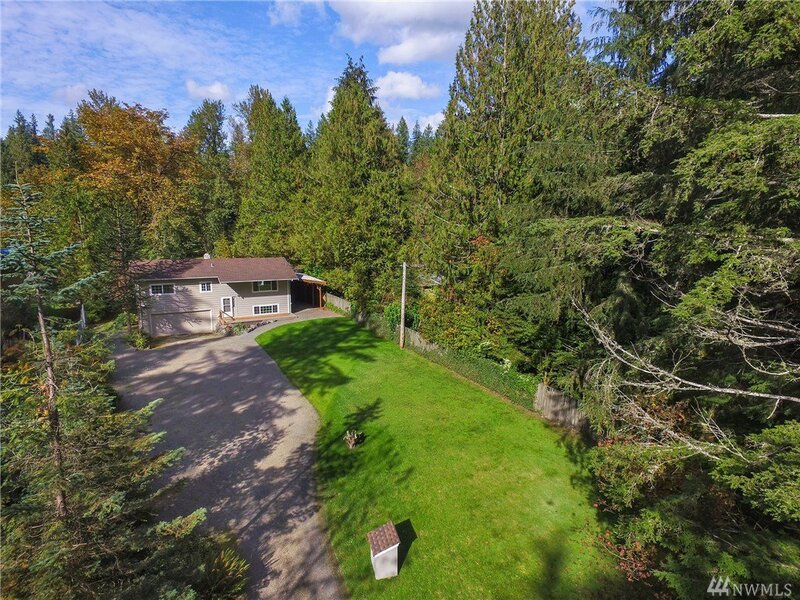 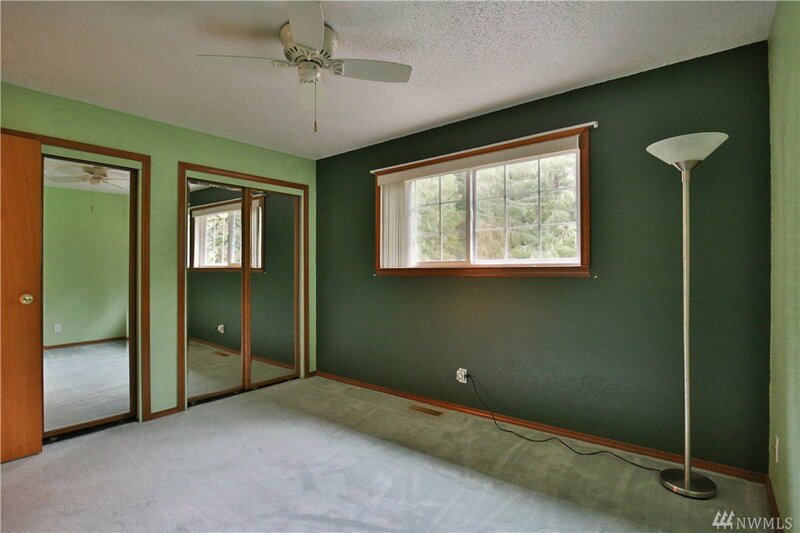 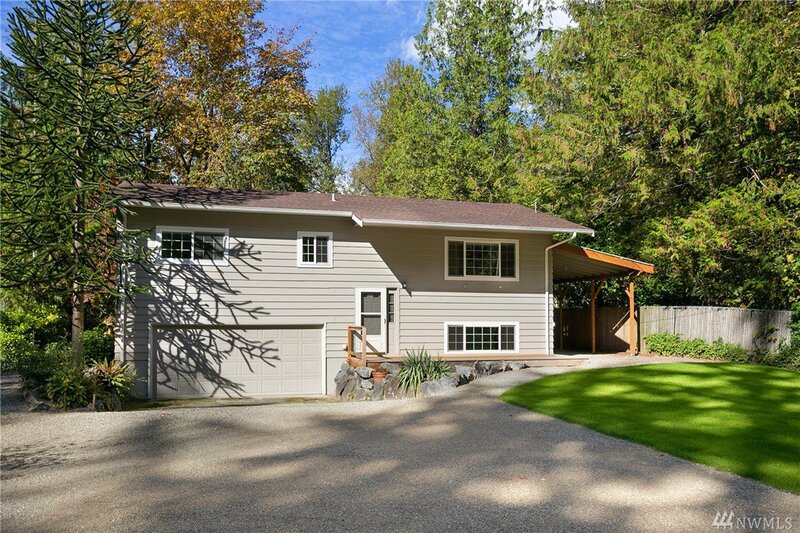 This Lovingly cared for Split Level home sits on a Parklike 1/2 Acre & has been Meticulously Maintained. 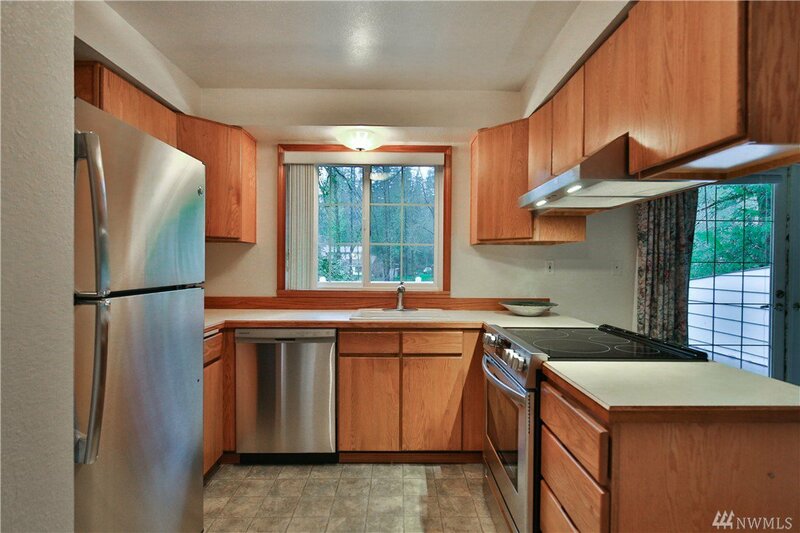 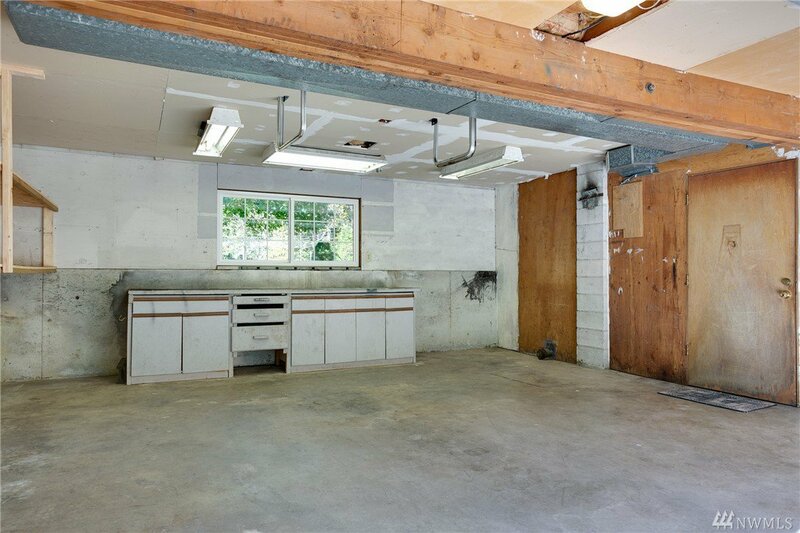 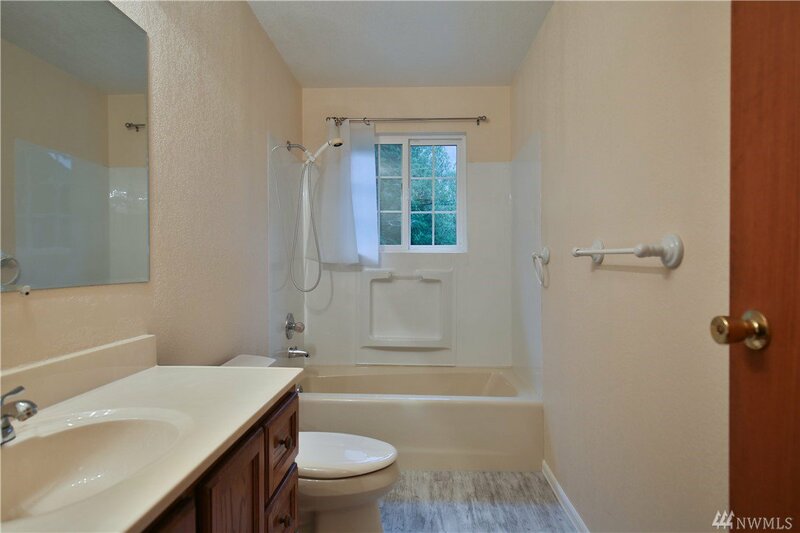 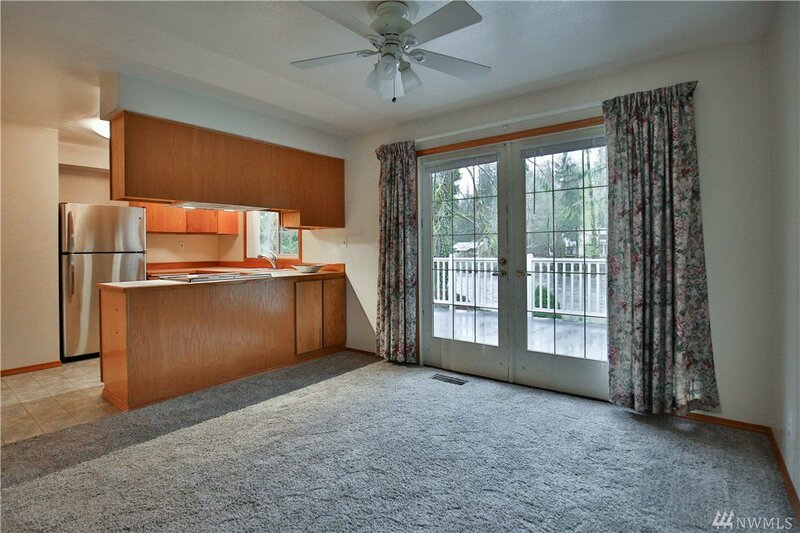 Newly updated Kitchen features Stainless Steel Appliances and all Bathrooms freshly updated. 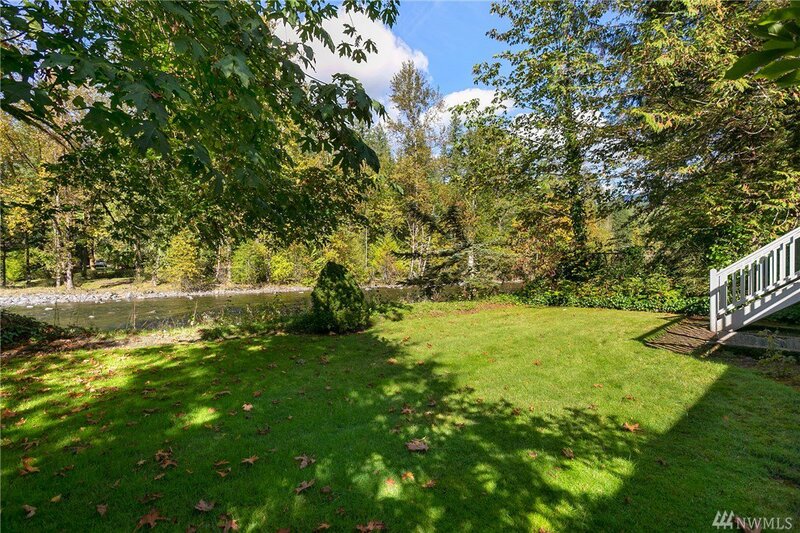 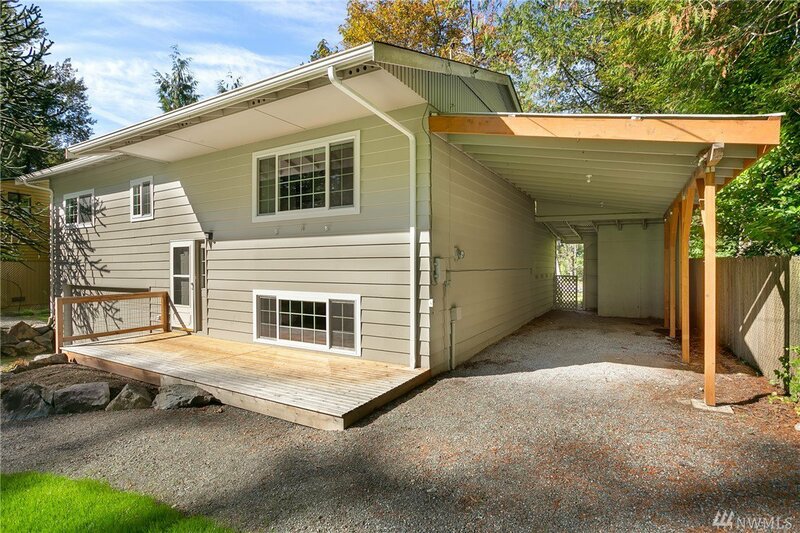 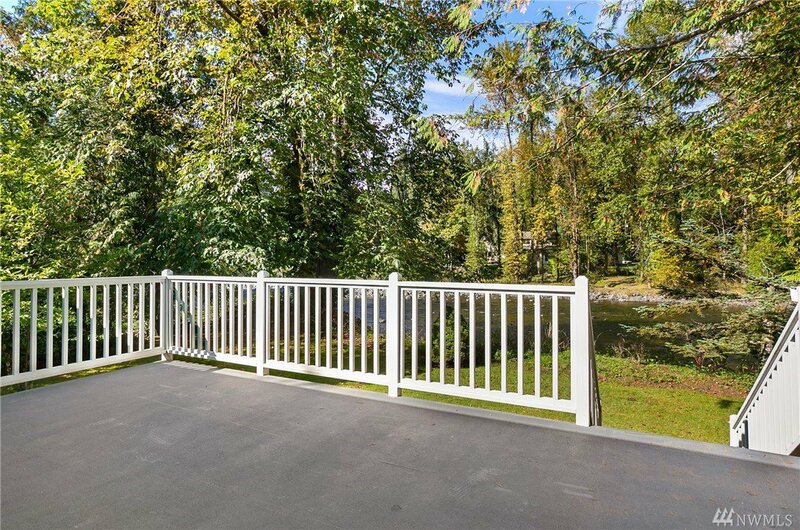 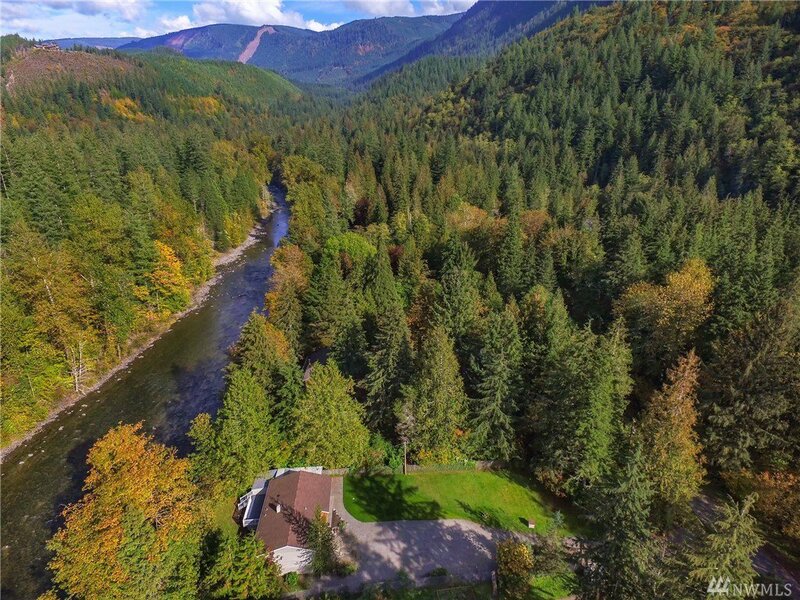 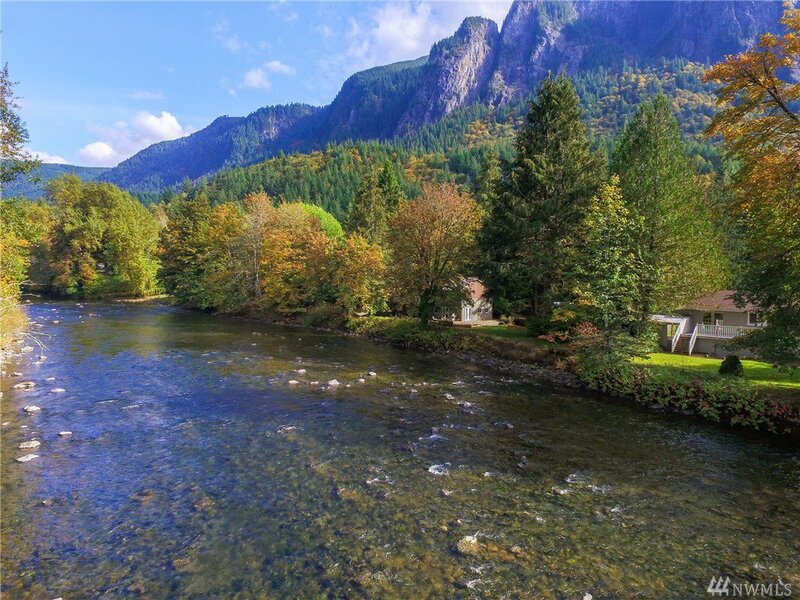 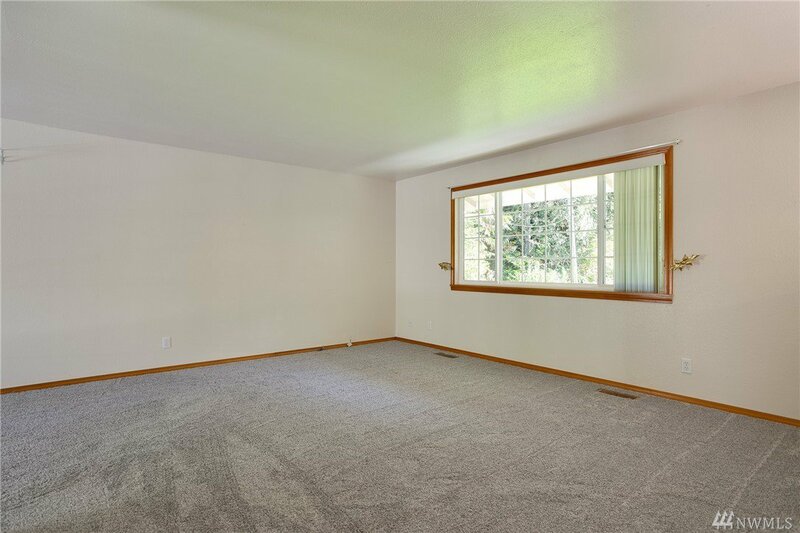 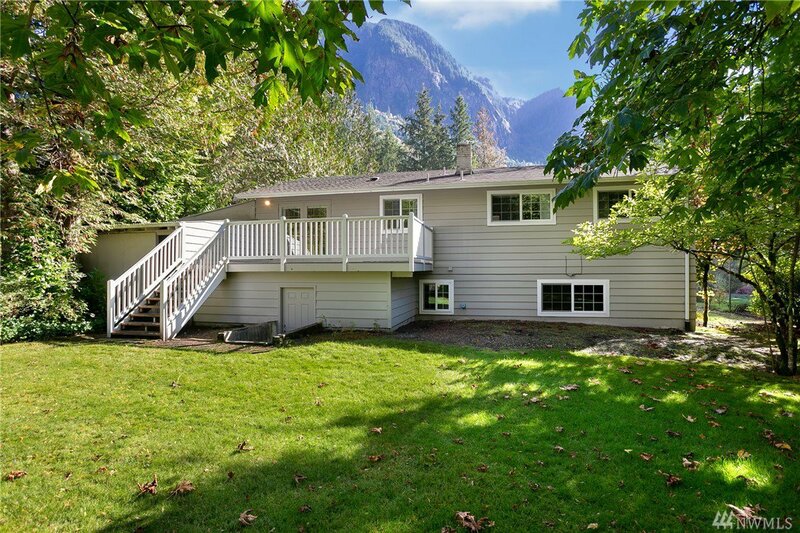 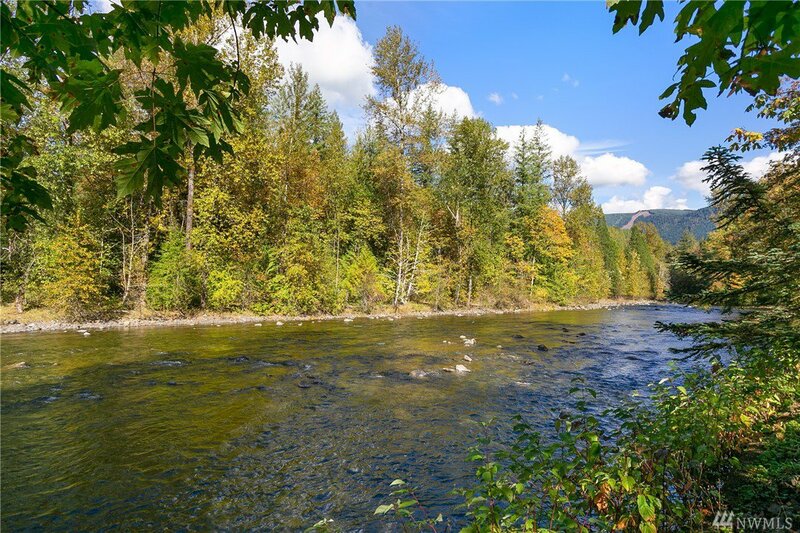 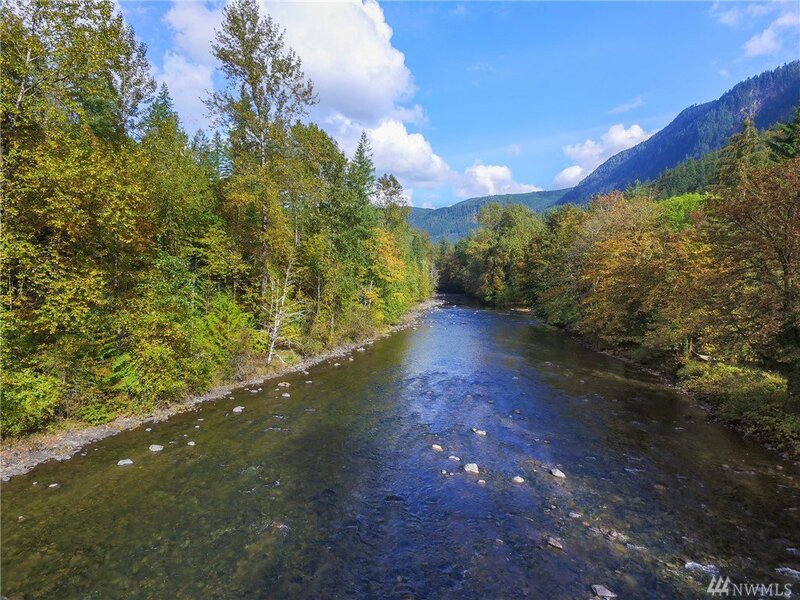 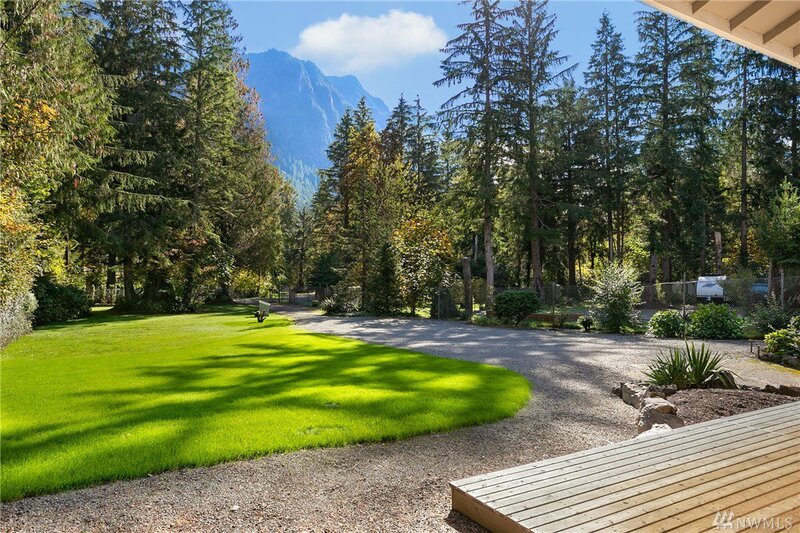 Enjoy Maximum Sun exposure all year long, French Doors opening to a large deck overlooking the Snoqualmie River, & Breathtaking Views. 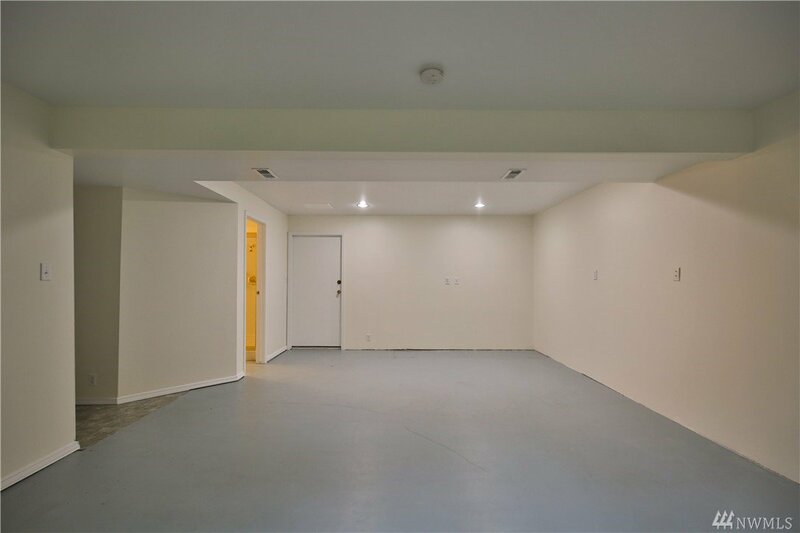 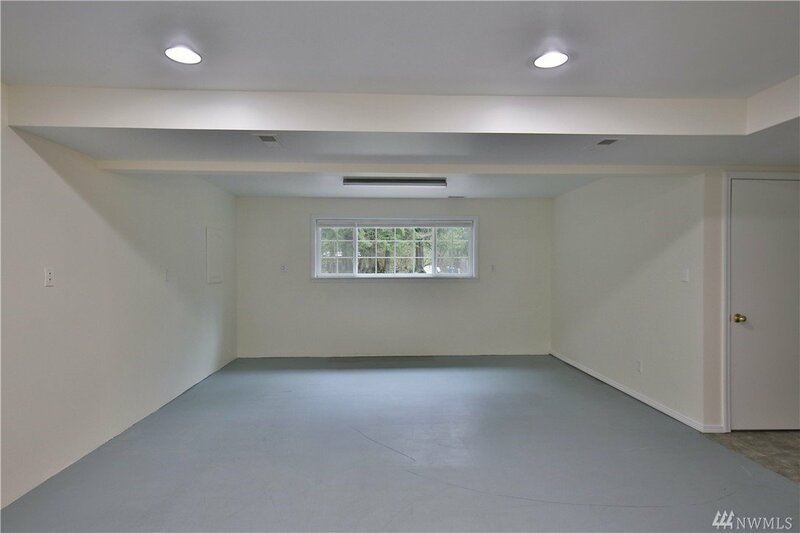 2 car Garage & Extra Storage room. 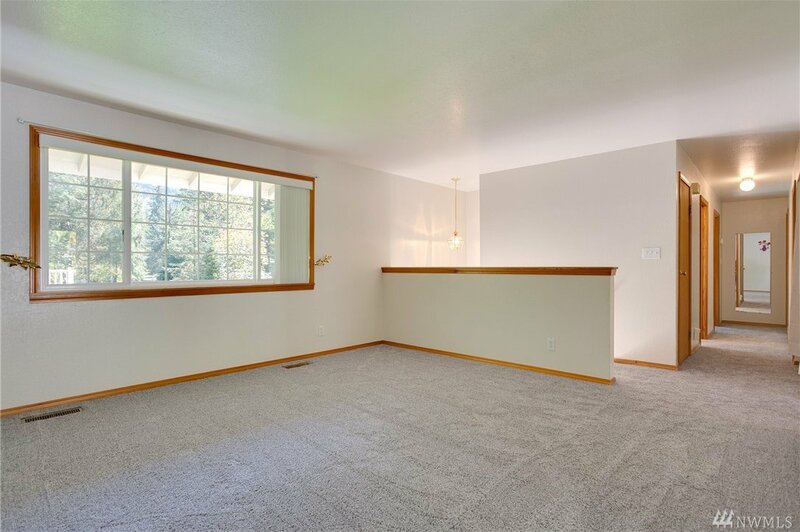 Gleaming hardwoods under carpet less than 1 year old!